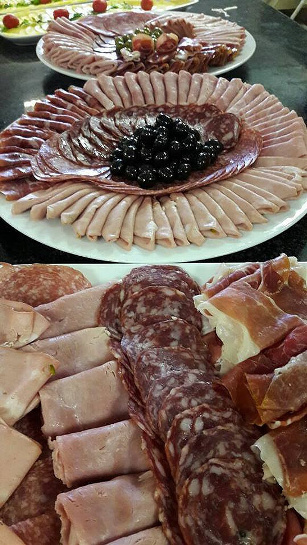 Super Sconto boasts one of the nicest deli’s in Jhb stocking the best cold meats and cheeses from Italy as well as a great assortment of pickled and roasted vegetables. 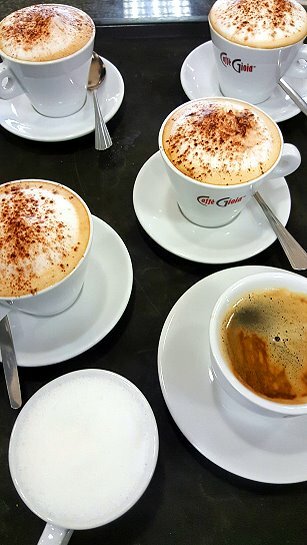 The deli and coffee shop has become a local landmark for anyone wanting a great lunch and get together over coffee. 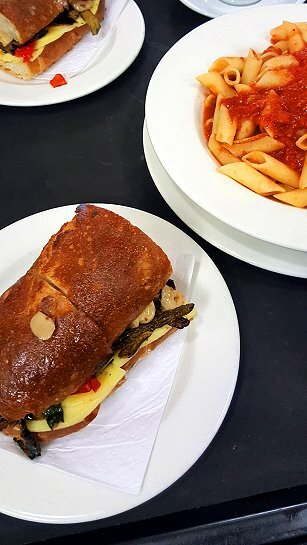 Pop in to have a mouth-watering panini with the fillings of your choice Monday to Sunday or choose from one of the many homemade pasta dishes and roasts that are available from Tuesday to Friday. If you are early enough you will be one of the lucky people to have our delicious pizza for breakfast. 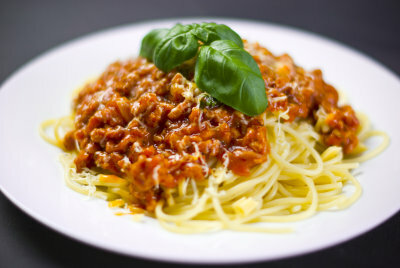 We also do catering, anti –pasta platters, panini, pizza, lasagne, pasta and sauce, filled cannelloni and a variety of cakes and desserts are all available upon request.